FOUR!!! 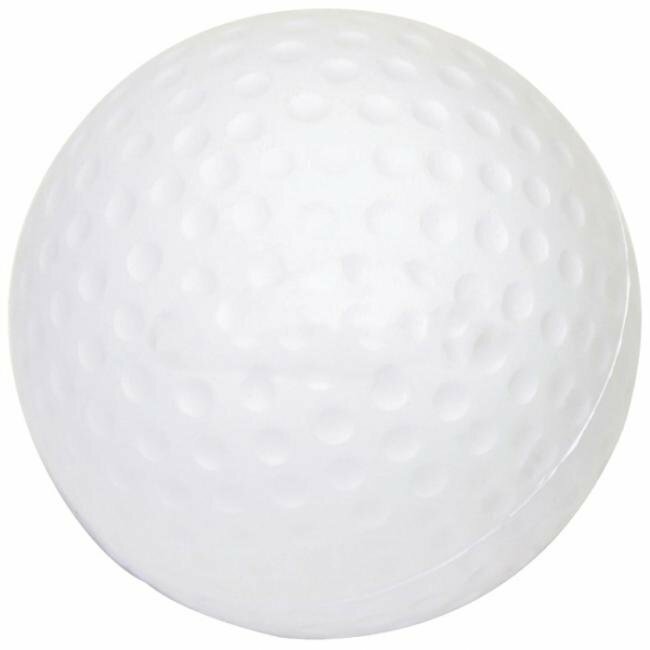 Check out our imprinted golf ball stress reliever and relieve the stress from all of those shanked golf balls. Our custom imprinted golf balls are perfect for corporate golf outing giveaways or to hand out to the members of your club! • Imprint Dimension - 7/8" x 1/2"